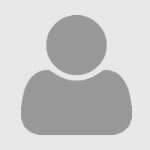 A tutorial on how to use streaming video collections. Information on linking, clips, playlists, and accessibility. Ambrose Digital offers over 500 college-level streaming videos on a range academic subjects (particularly arts, humanities, and sciences). New titles added throughout the year. 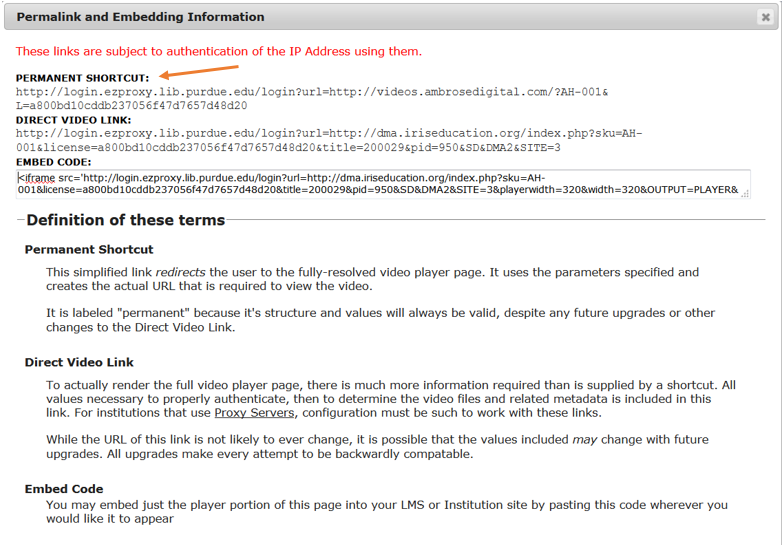 Click on "View Permalink and Embedding Information"
All programs and clips are closed captioned. 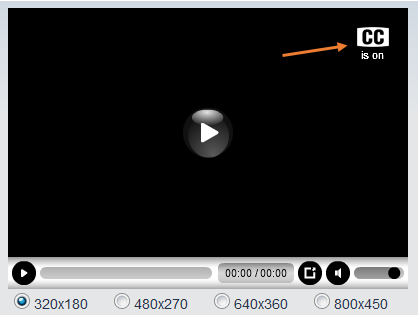 To enable or disable this feature simply click on the icon in the video player. Transcripts available upon request to Ambrose Digital.